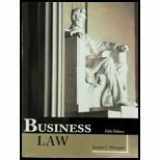 If you are interested in anything related to running a business, the one thing you are most likely to study is business law. 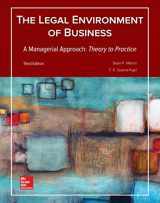 Be it your MBA degree or the process of opening your own business, you'll require knowledge of the laws that govern how your business would operate. 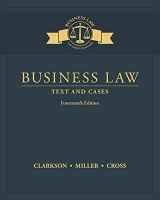 The field of your interest can vary, it can be commercial or corporate, finance or taxation, or even security law for that matter, but all these are categories under business law. 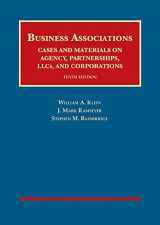 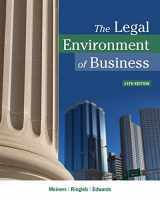 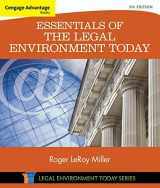 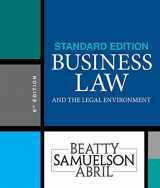 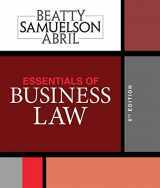 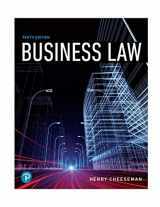 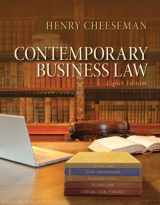 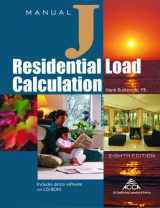 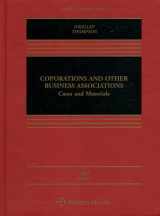 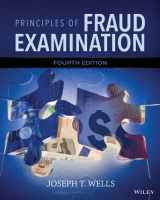 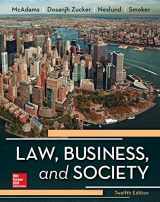 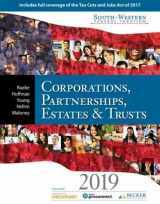 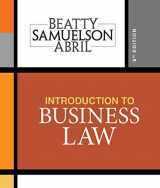 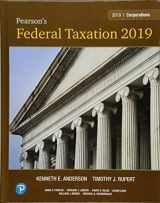 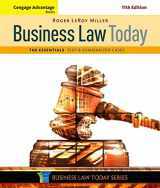 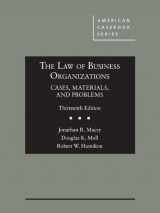 This has created a large market for business law textbooks, with there being thousands of books available in the market for buying and selling. 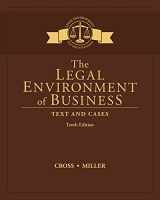 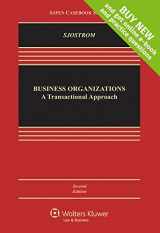 As business laws are subjected to change, people are always looking for more and more books to buy so that they can stay up to date with the present changes, but since implementation of these changes can take years, a lot of your old books can still find buyers who have just started dealing with such cases. 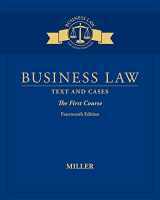 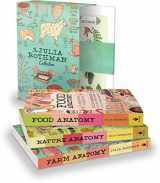 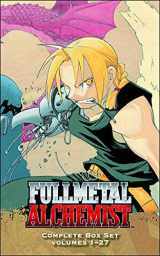 Also, as business studies are popular with young students the demand for books is ever increasing, and since many of these students do not have a lot of cash to spare they'll happily buy your old books. 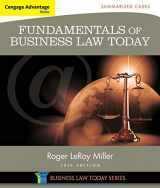 So, by selling or renting your old books you are not just making money, but also helping someone educate themselves.